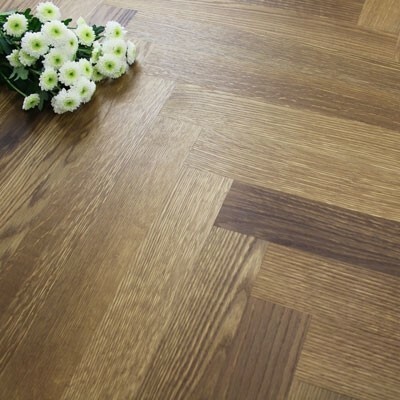 11mm engineered hardwood flooring is a great choice of flooring if you are looking for a particularly thin plank. 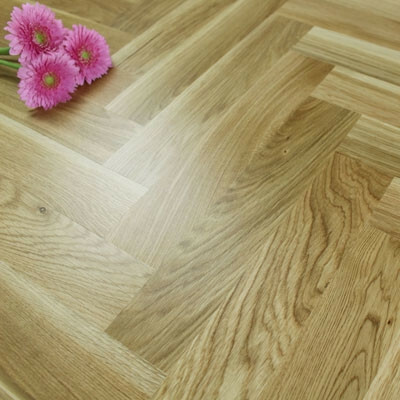 The total thickness of the plank of flooring is 11mm but the only part you will see is the top layer of real wood. The plank of flooring is an engineered board. This means that the top layer (wear layer) is made from real hardwood and the base layers underneath are there for strength and stability. The base layers are usually made from other types of wood and are joined together using adhesive. The way that the engineered plank of flooring has been created means that it has additional dimensional strength and stability and can be used in more versatile ways than solid wood flooring. 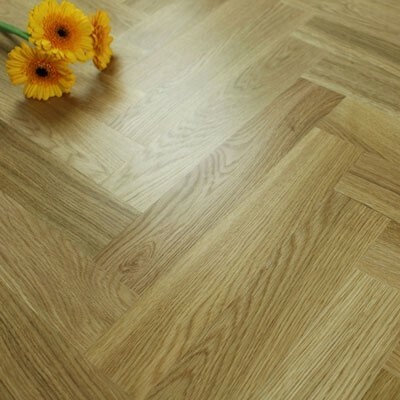 Why should I choose 11mm thick engineered flooring? You should choose 11mm engineered hardwood flooring if you are concerned about existing doors and need a thin plank of flooring to fit underneath. 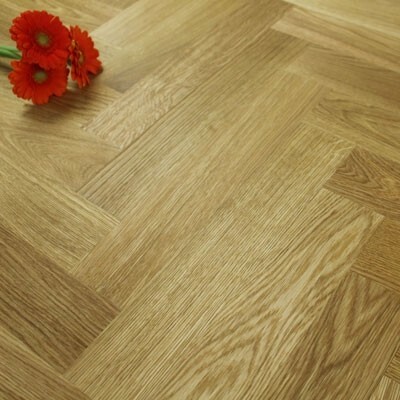 11mm flooring is also a popular choice for people who have underfloor heating. These thin planks are perfect for allowing the correct transfer of heat right through to the surface of your floor. 11mm engineered hardwood flooring has endless advantages and you will have a beautiful and charismatic natural floor covering. 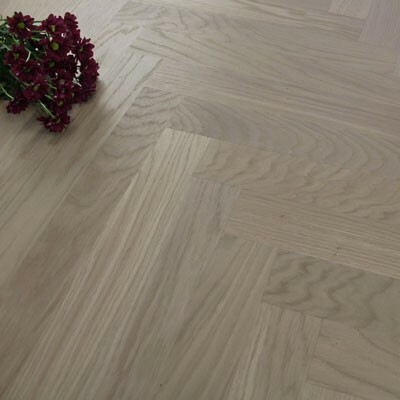 All types of engineered hardwood are extremely versatile, hardwearing, resilient and durable. For more information about engineered floors have a look at our Guide to Engineered Hardwood Flooring. How do I maintain 11mm engineered hardwood flooring? 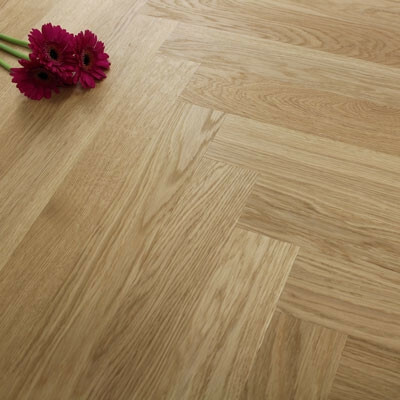 Looking after 11mm engineered hardwood flooring can be simple and straight forward if you follow some simple steps. It is best to have a daily routine of sweeping to remove any dust or dirt. Then on a weekly basis (or as needed) clean the surface of the floor with a wooden floor cleaning spray and microfibre mop. This will remove any stains and help to revive the natural beauty of the floor. Protect your floor from damage by removing footwear, using felt protector pads on the bottom of furniture and wiping away any spills immediately. Why not have a look at our range of hardwood flooring cleaning products. We also recommend that you read our Wood Floor Care and Maintenance Guide for more cleaning and maintenance hints and tips. 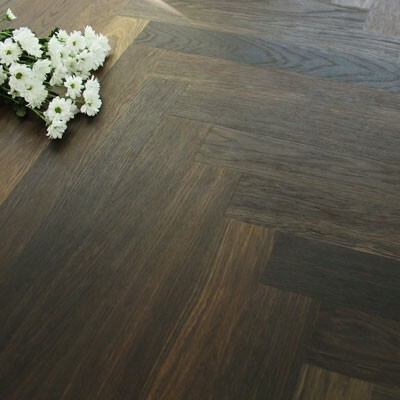 Yes, we have an extensive range of engineered hardwood flooring options with varying thicknesses. 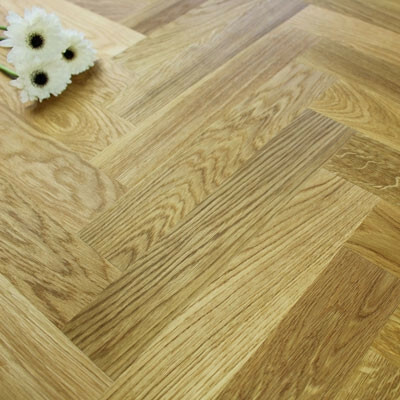 We advise that you see samples of the flooring before you make your final choice. You can order your free samples from us today. For more information about any of our floors or flooring products either contact us or come into our showroom where we will be happy to help.